Q-1: Do you use DRM? Q-2: Which player do I need to use? Q-3: Can I view my movie on another PC? Q-4: How come I can hear the movie, but I can't see it? Q-5: How come my movie doesn't play smoothly? Q-6: Can I play the movies using a MAC? Q-7: Do I have to be connected to the Internet to watch a movie? Q-8: Can I burn my downloaded movies to CDs or DVDs? Q-9: How can I watch videos on iPhone/iPad? NO, WE DO NOT USE DRM. All of our movies are DRM free. Q-2: Which player do I need to use for playback? Yes, you can watch watch our movies on another PC. Your computer may not reach our system requirement. Please see our "System Requirement." Q-6: I have a MAC, how can I play your movies? You can use Windows Media Player for Macintosh. However, Microft no longer provide future updates or product support for Windows Media Players for MAC. So we recommend you to use alternative program called, "FLIP4MAC." FLIP4MAC provides Windows Media Video playback in the Quick Time Player for MAC. No, you do not need to be connected to the Internet to watch our movies. Yes, you can save and store your movies to CDs or DVDs for PRIVATE USE. There're basically 2 ways to watch movie on your iPhone and iPad. One is to copy downloaded movie file into your device. Other is to host your video server via local network or over internet. First of all, from your download page, please download H.264 or H.264HD video file. Since they're iPhone/iPad ready, you don't need to convert them to play on your iPhone or iPad. After downloading your purchased video files, start your "iTunes" and import videos into your iTunes. You can go to File > Add File to Library to import target movies from output folder into iTunes. Or just drag and drop the movie into iTunes. There are several ways to transfer video to your iPhone/iPad through iTunes after it's connected with your computer via USB cable. 1) Press the Sync button under Summary tab. This will sync the videos as well as other items like music and photos. After transfering video files, check your videos on your iPhone/iPad. For iPhone, go to iPod then Videos. As for iPad, simply tap the video icon. 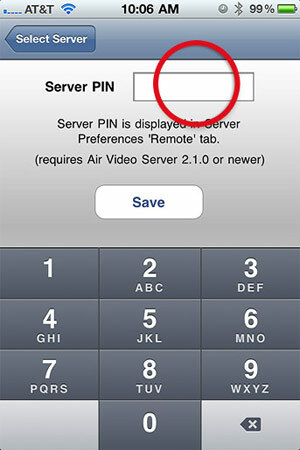 Air Video is a great solution to playing your on your iPhone/iPad without transfering video files. It will do this both over your home Wi-Fi network and 3G. As long as your computer is on at home, you have full access to your Japorn collections, and they take up NO space on your iPhone/iPad! First of all, please install AIR VIDEO to your iPhone/iPad. 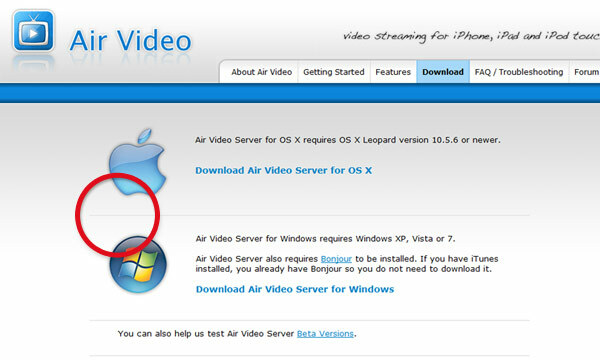 Air video is available as a FREE or FULL VERSION. Free version limits the number of files being displayed. 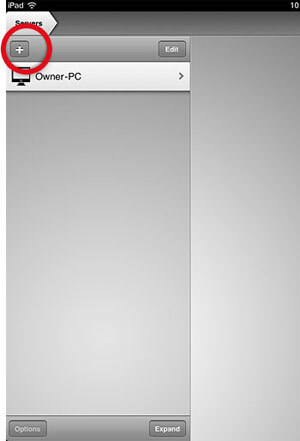 Check out the FREE version. Once the Air Video server is running, add folders that you want to share from the "Shared Folders." Browse to the location of the videos you want to stream. If you have videos in your iTunes playlists, you can also share those playlists. Click on the Remote tab to "Enable Access from Internet (Experimental)". 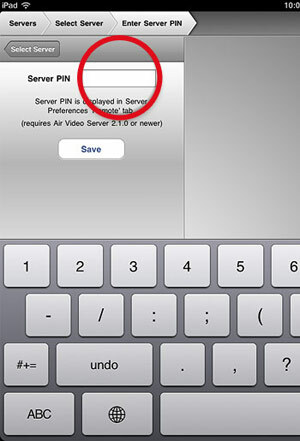 This option will give you a PIN that you can enter later when you set up your iPhone App to connect from a 3G or wifi hot spot. If you have set up Air Video server and added video directories, a local wifi will automatically find the local computers and their video directories. Therefore, the Remote settings is very important as it will allow you to access those video files from a public wifi or from 3G/Edge networks. When you start the App, tap the Plus button at the top left to add a server or a computer that has all your videos. 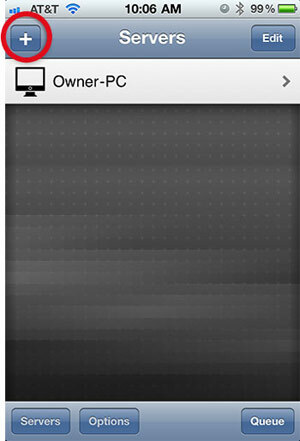 Simply enter the server PIN that was given to you in the Desktop preferences in above step. After the server is added you can browse its folders. 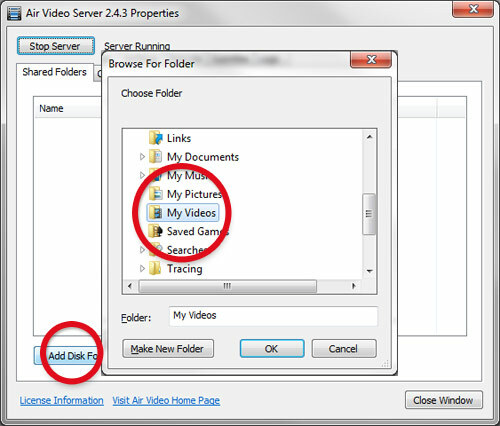 Now select one of the folders you added to the Shared Folders tab on the Air Video Server. STEP 5: Play your video!